In pop star vernacular, The Magic Act is not Beyonce. It’s more like Kelly or Michelle, in that, yeah, you know they’re there, but it’s really all about Miss Thang in the front. The Magic Act excels as a backdrop/backup singer for bright lips and bold liners, or as an everyday neutral palette with colors that look natural. You can find it now, for a limited time, at bareMinerals counters, Sephora and online for $39. 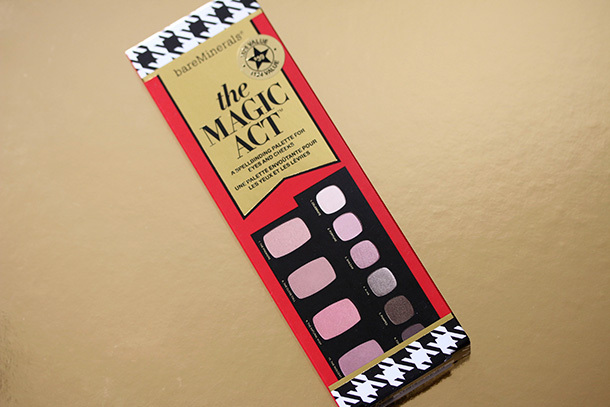 Just purchased this as my 2014 Holiday palette of choice 😉 .. 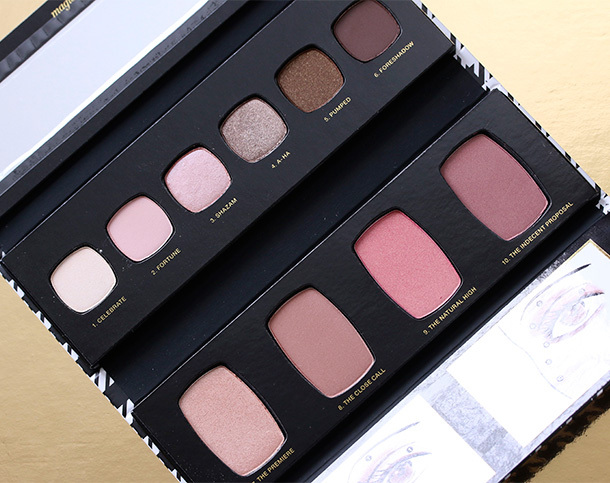 I love it .. it’s nothing unique, but for someone who loves neutrals .. it’s a lovely palette. I always overlook Bare Minerals, even though they have some great eyeshadow formulas! Your sweater is too cute!! I love how simple this palette is and the quality is top notch! I might add it to my Christmas wishlist. I bought my first Bare Minerals eye shadow this year, but it was the new cream shadow. Why don’t I think about BM for shadow and blush? That is such a pretty, girlie palette.Because I’m so pink, I don’t wear pink shadow very often, but if I did, I would want this palette! Allison C recently posted … Revlon Photoready Eye Art: Ready for Holiday Parties! Thanks for sharing this Karen! These could be a nice Christmas gift to a friend. I always love BM products. 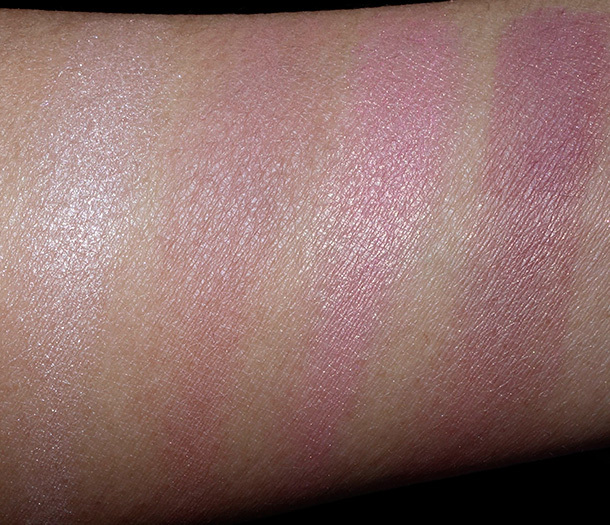 Love how this palette looks on you – very fresh and natural! Man, I love your writing 🙂 You always give us the most entertaining reads, Karen! This really looks like a lovely palette. The colors are very universally flattering. You look radiant, I can imagine you getting compliments out of thin air if you go out running errands for Tabs like that. 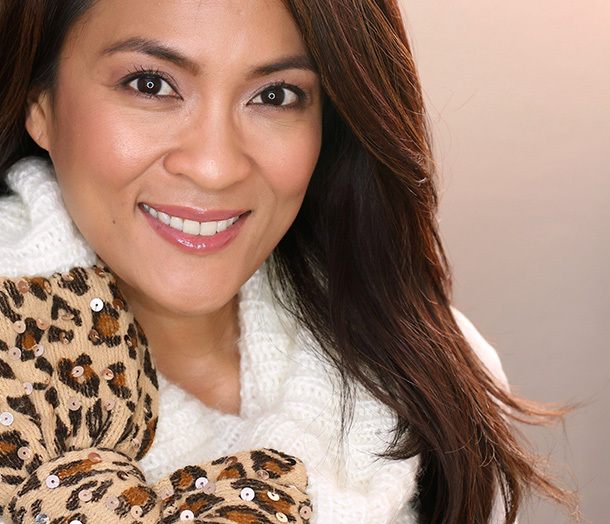 LindaLibraLoca recently posted … My favorite lipsticks during the colder months. And Happy Friday (for me)! How are the Thanksgiving plans going? I’m going to start tomorrow. HAHA! Yep, your writing style! Like, you could write about the science behind the polar vortex, or why the sun shines brightest at noon, or even why there’s no sound in the forest if a tree falls and there’s no one there to hear it. And I’d READ it! 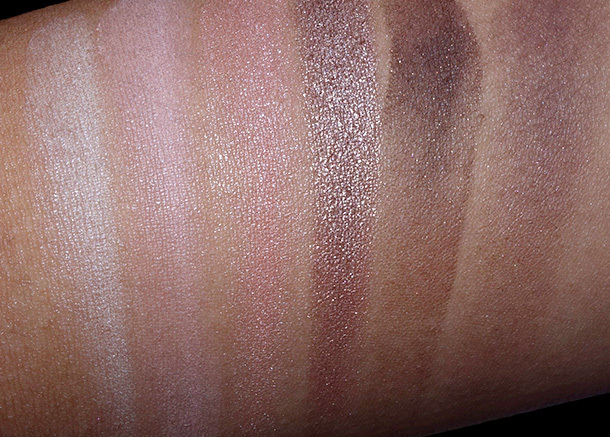 I am not usually a Bare Minerals fan but this palette may change my mind !